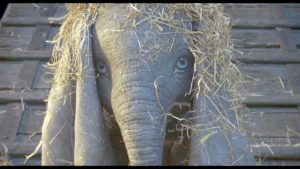 Dumbo takes flight in new Disney trailer!! 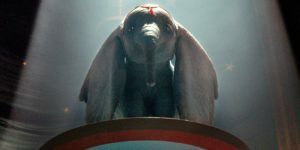 First official trailer for live action Dumbo film! !